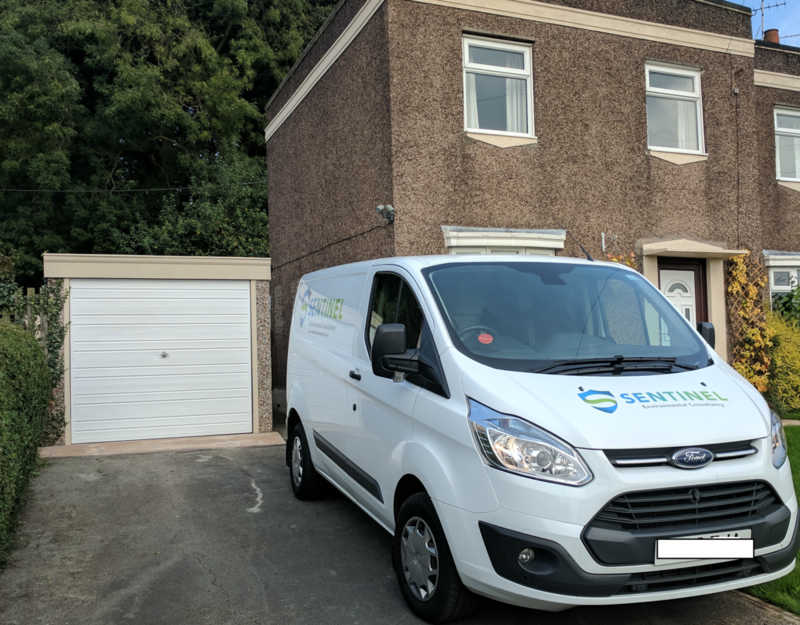 Sentinel Environmental provide support to Estate Agents and their clients during either purchasing, selling or leasing their Domestic Units. Utilising real time mobile software Sentinel Environmental are able to collect the survey data fast and accurate, complimented by access to several laboratories Sentinel Environmental are able to provide an efficient and flexible service so that completion of selling, leasing or purchasing isn’t delayed. PreviousAre you compliant with the Control of Asbestos Regulations 2012?